Can someone change the music of this video to the fight song? Ever wonder what a tortilla sounds like on a record player? 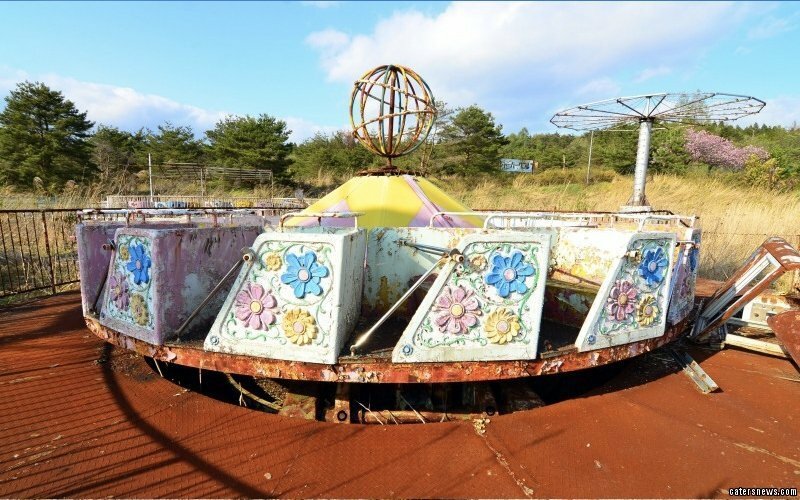 ¿Y si upvoteamos este disco tortilla hasta el top de r/all? 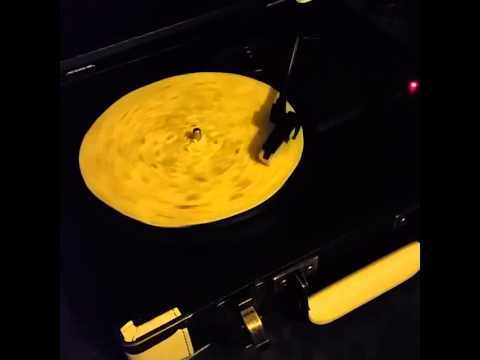 Another fun fact: someone used a laser record cutting tool to cut the Mexican hat dance song into a tortilla that is actually playable (with terrible sound quality because it's a tortilla) on a record player.